Welcome to the New Homes division of Tafaders. 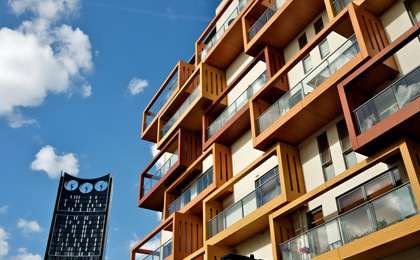 We specialise in the sale of brand-new residential developments in and around London. Our team offers many years of experience advising on and selling many different types of new home - we also act for many house builders, helping bring their schemes to the market. Because we sell for smaller niche developers as well as larger nationally branded house builders, our highly experienced team can offer buyers a range of products to suit their requirements. Whether our clients are buying off-plan or through an onsite sales office, our team ensures they are fully equipped with the necessary information to make their purchase as easy as possible. Search the latest New Homes & developments across London, from fashionable London apartments, penthouses, designer lofts to exquisitely restored period properties.